SME champion Guy Tolhurst touches on the fragile relationship between founder and shareholder, and how understanding pressure is key to growth. Entrepreneurs share a number of very positive qualities – like heaps of passion, self-belief and determination. But unless you’ve walked in a founder’s shoes, being an entrepreneur rarely brings to mind failure, anxiety, or burnout. Even for those investors who back entrepreneurs, do they really know what their investee entrepreneurs are going through every day? The relationship between founder and investor is clearly symbiotic. And at times quite fragile. 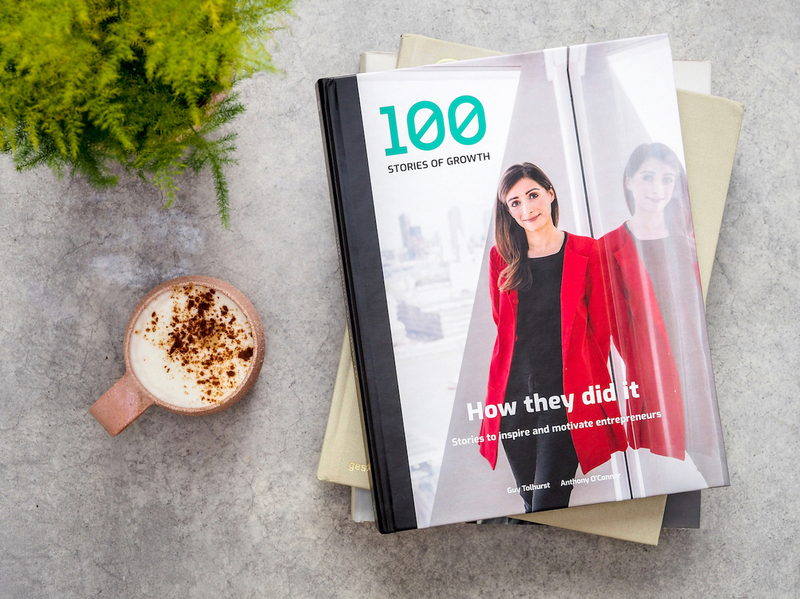 A study we carried out last year in the run-up to the launch of our book, 100 Stories of Growth: How They Did It, found that close to half of founders felt under “constant extreme pressure”. In addition, more than a quarter said they specifically wanted more support from their investors. But often the issues founders face go unspoken. The pressure to succeed – particularly to make great returns on investment – has driven many a capable founder to the brink. The personal toll that goes with building a successful company from the ground up can often go far beyond sleepless nights. While the challenges they face aren’t new, it became clear from the very candid stories in our book that they are often tested to extremes by the new world of capital today – it’s a different beast compared to decades past. Historically, the runway to investment was much longer. Founders would often experience rollercoaster-like highs and lows before they even considered taking on financial capital. This meant they would have the chance to build emotional resilience before being thrown in at the deep end by having to deliver the demands of investors. Investor pressure to grow too quickly can undermine a founder’s confidence, leading to a breakdown, or worse. This isn’t to say that founders are blameless – the founder-investor relationship is reciprocal after all. But given the high-octane, fail-fast culture around capital, there needs to be a reality check. Now more than ever, founders need to undergo honest reflection about when it is best to take on external capital, from whom and why, while also weighing up their personal risk-reward equation. all play a part in business and personal growth. Capital at risk means one thing to investors, yet another to founders. Investors and company founders should really focus on due diligence on the people, culture and priorities before entering into important agreements. They need to be responsible with capital at work, ensuring they are the best partners at the right time for the business. After all, businesses aren’t slot machines, they are a collection of people united behind an idea or mission. The investment community needs to be mindful of the stresses of leading a business; cognisant of the wellbeing and mental health of the teams they are backing. Something as simple as mental health first-aid training for SME investment teams – so they can recognise the signs early on and highlight the support available to founders and their team – is invaluable. Likewise, the Chancellor has recognised the role of peer learning and mentoring in building leadership and management capability. I firmly believe that the SME investment community should promote and collaborate with peer networks to provide access to founders at all stages of the scale-up journey and create a trusted space to share their challenges. Investment is a sign of confidence in a founder, and supported entrepreneurs are likely to feel more confident about growing their businesses – leading to happier, healthier founders, and better returns for investors. Among the impressive entrepreneur stories in 100 Stories of Growth: How They Did It, mental health comes up time and time again. Entrepreneurs we spoke to learned the hard way through trials of growing a great business, and have willingly shared their rich insights with all of us. Without doubt, hearing first-hand the battles faced by founders will help to create an investment environment which understands that ongoing successes of leading UK businesses will depend on wide-ranging types of support. With entrepreneurship very much in vogue, we want to help prepare anyone considering starting a business for the road ahead. 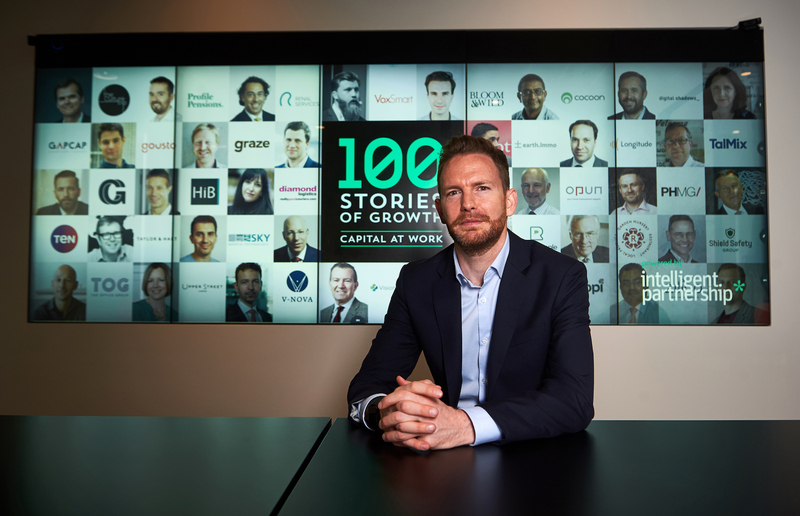 Guy Tolhurst is an SME champion, entrepreneur behind the 100 Stories of Growth campaign and co-author of new book 100 Stories of Growth: How They Did It.